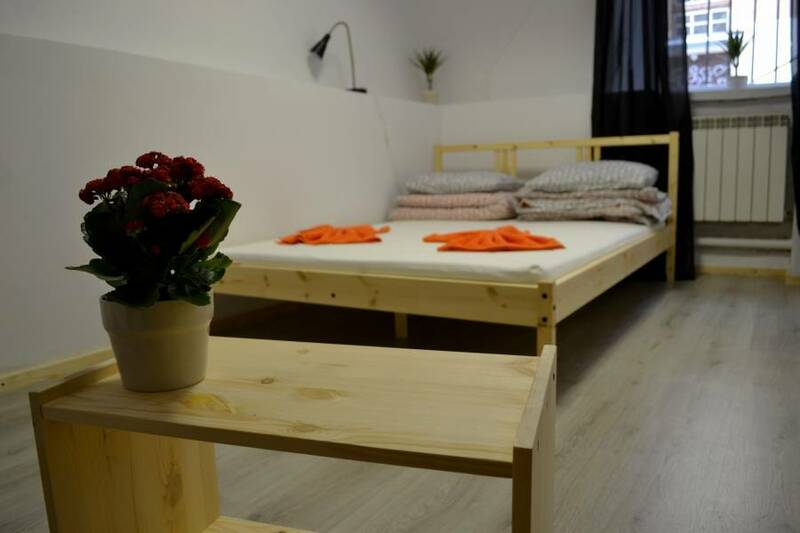 Hostel Vozduh in Vilnius is a modern hostel located on Šopeno street - really close to the railway station, and the old city. 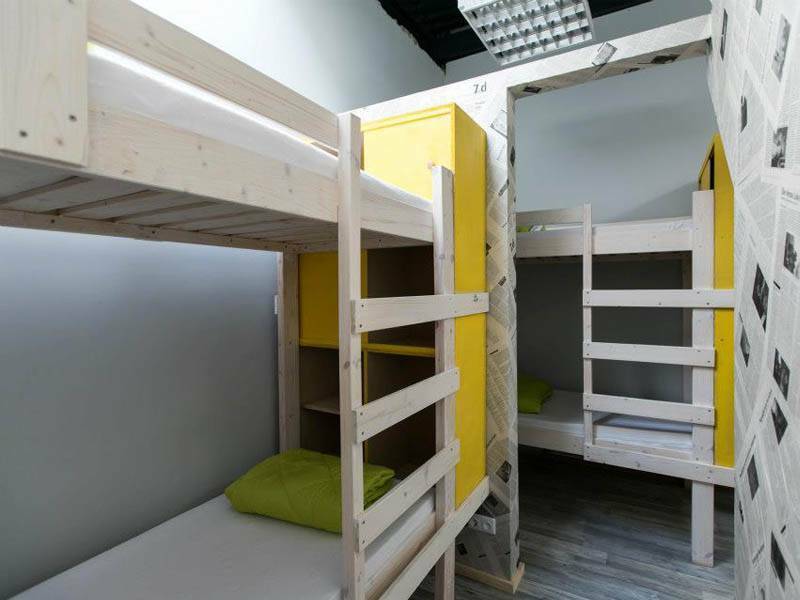 There are 6 nice and cozy rooms in the hostel made for living from 2 to 8 people in them. Spacious common area with kitchen are made to enjoy your leisure time by communication with other travelers or watching movies. There is a laundry, three bathrooms and showers. 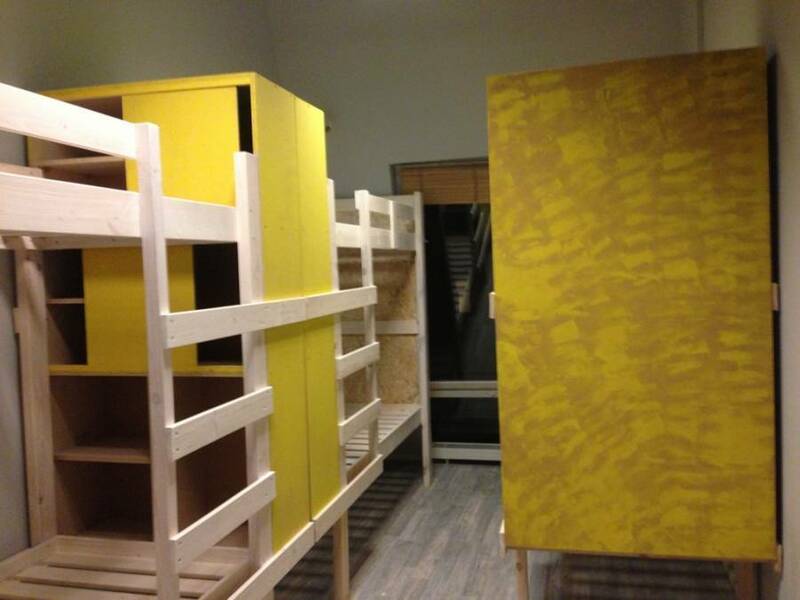 The bunk beds with lockers were designed especially for the hostel Vozduh as well as recessed light fixtures. 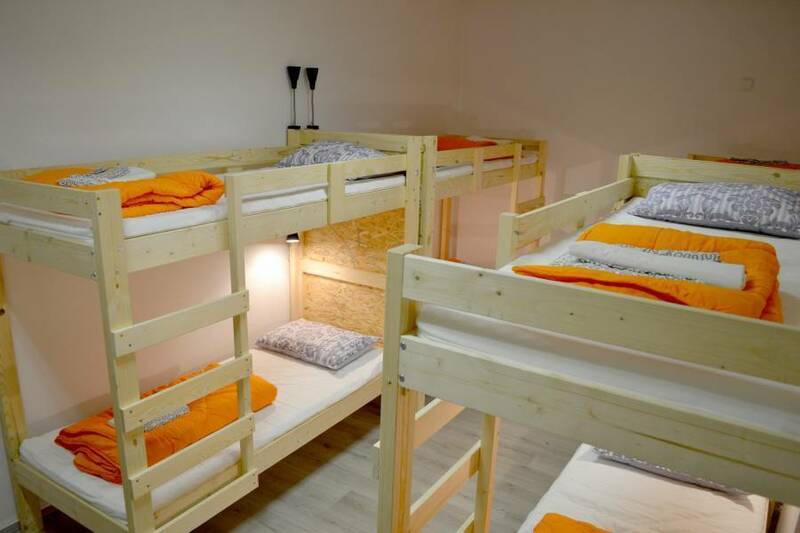 In this hostel there is everything necessary that you need for comfortable stay. 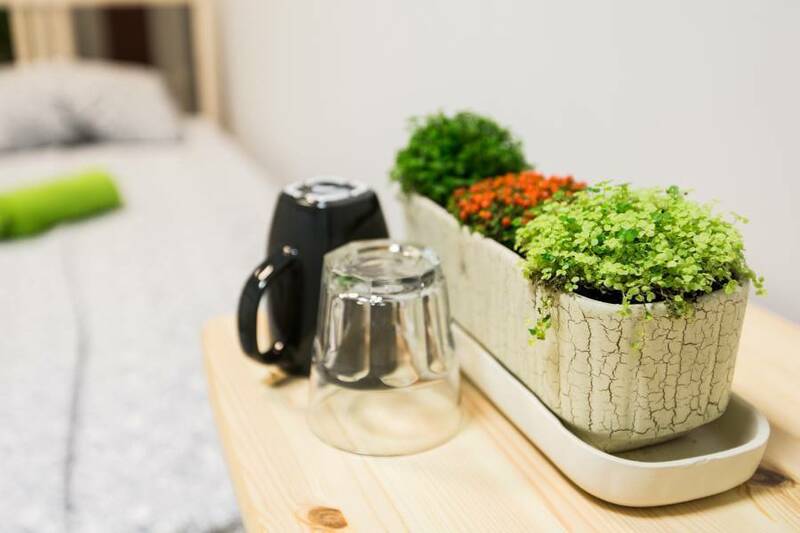 And do not forget about the design: industrial materials, furniture and bright colors – this is our own special cocktail of old town and modern art! 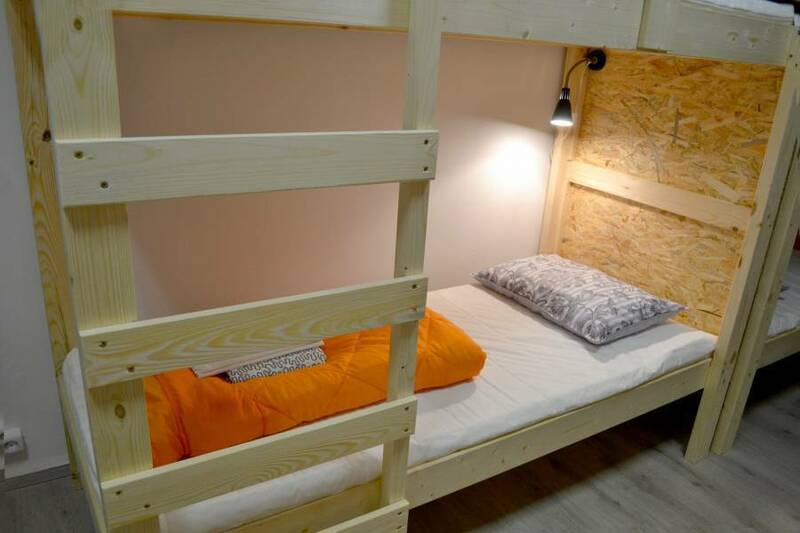 There are 6 nice and cozy rooms made for living from 2 to 8 people in them. Hostel Vozduh in is located in the center of the city. It 5 min walk to the railway station, to the international bus station. It is about 800 m to Central Market. 500 m to the Old City center. It is 5 min walk from the Railway station. You should go down Stoties gatve and turn left on the first cross to V. Sopeno gatve. From Airport you can take a taxi.